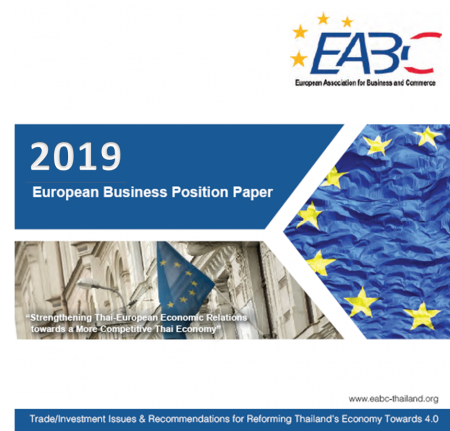 Bangkok, 8 September 2017 – The European Association for Business and Commerce (EABC), the Voice of all European companies and Chambers in Thailand, comments on the 2017 EU-ASEAN Business Sentiment Survey, released on 5th September by its ASEAN partner, EU-ASEAN Business Council. 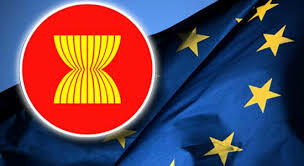 The survey echoes extremely positive business sentiment and outlook of European businesses in Southeast Asia, which polled more than 300 executives from European companies around Southeast Asia. Based on the survey results, 75% of European businesses expect an increase in ASEAN profits for 2017, the EABC is inviting European businesses to take advantage of the new economic tide in ASEAN. 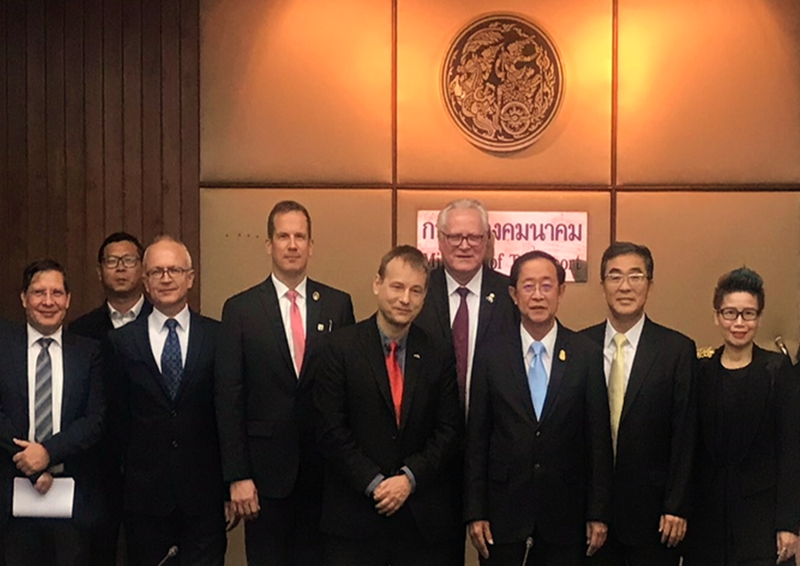 The EABC continues to work closely with the EU and Royal Thai Government to strengthen economic relations and accelerate the negotiations of FTAs between the EU and Thailand on a technical level. 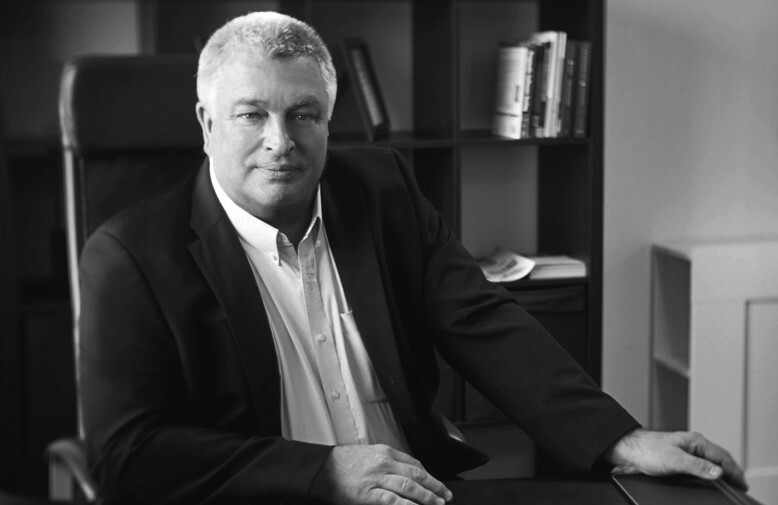 EABC is established as a Consortium with sixteen Business Organizations and Chambers of Commerce in Thailand and Europe with a combined Membership of more than 2,000 companies in Thailand. 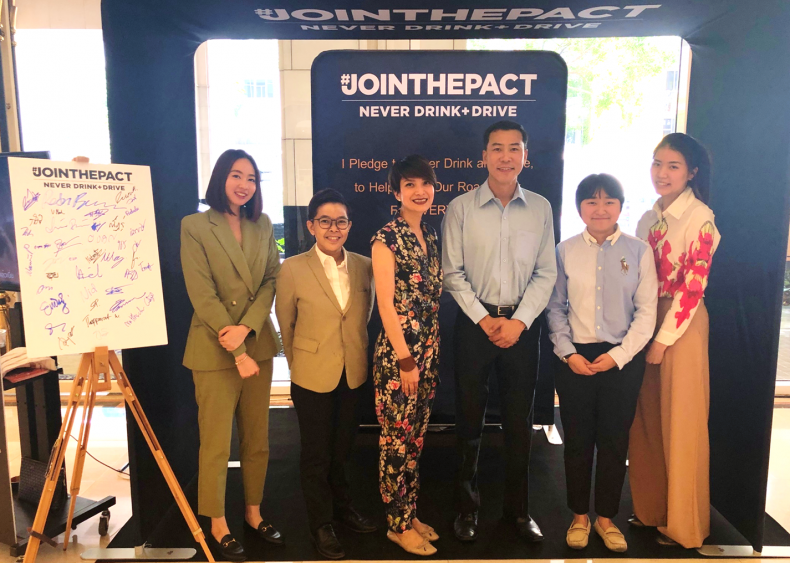 With strong support from the European Union, EABC interact as the unified voice of European business aiming contributing towards the improvement of trade and investment climate in Thailand fostering business cooperation between Europe and Thailand.